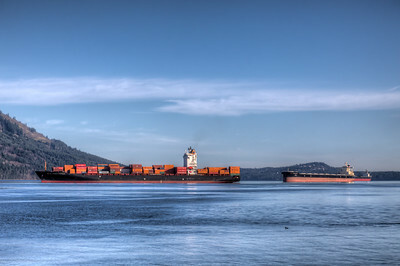 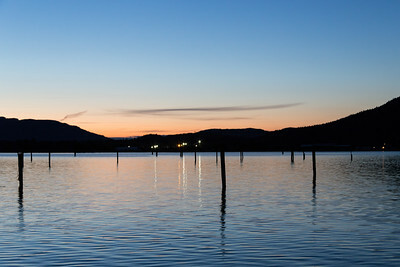 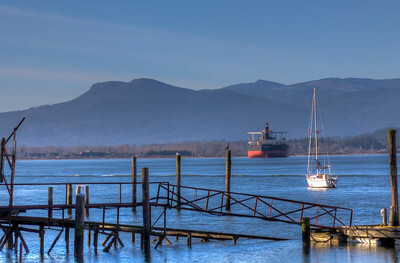 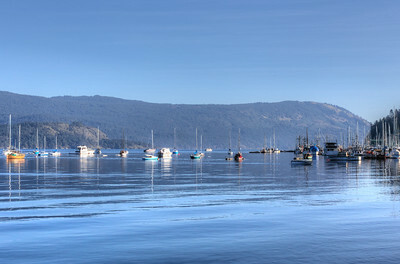 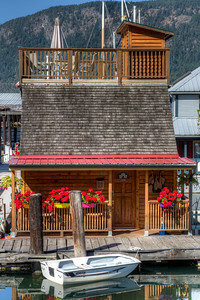 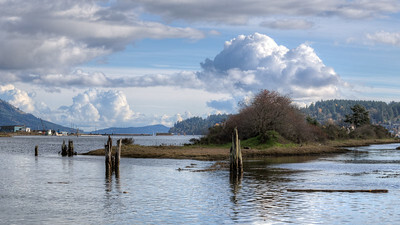 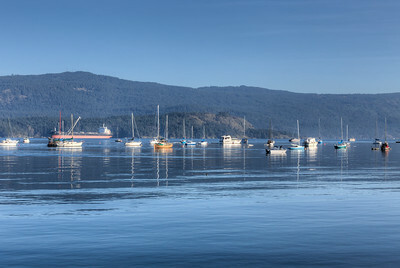 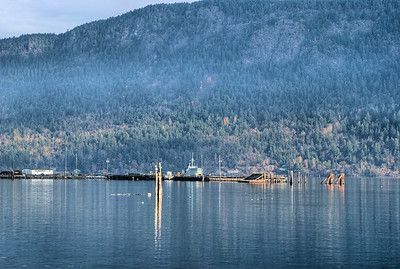 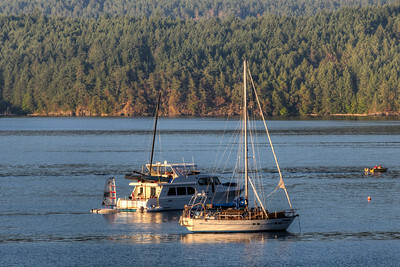 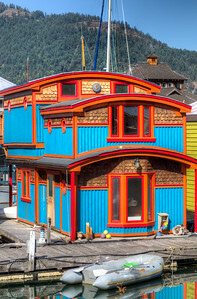 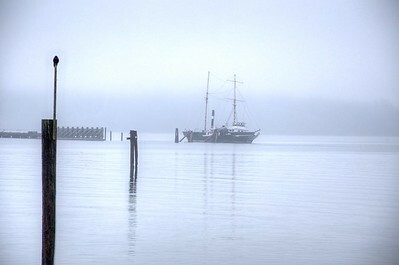 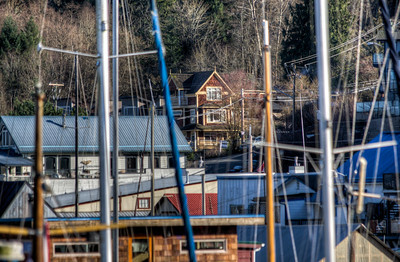 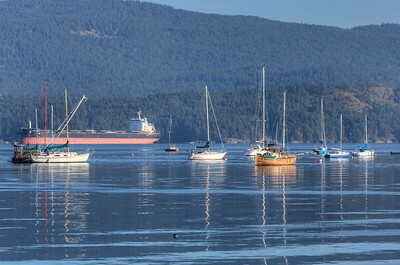 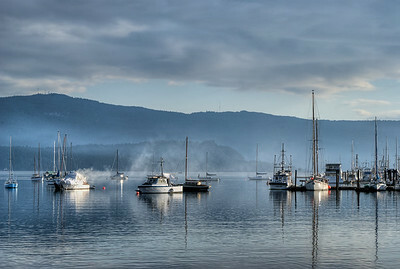 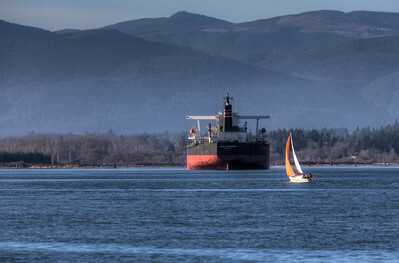 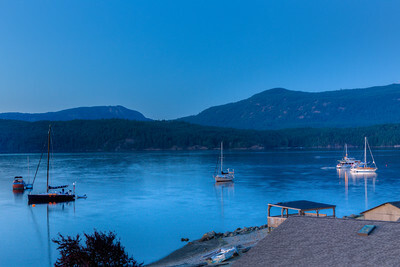 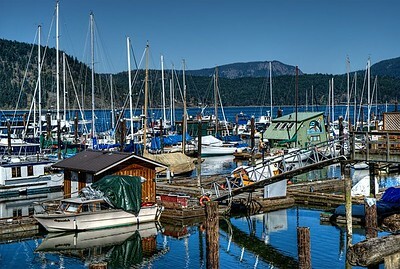 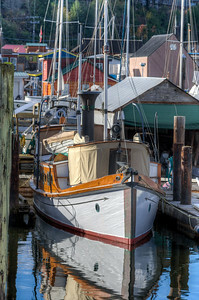 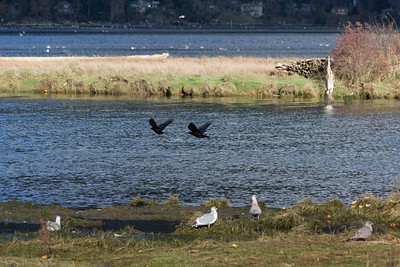 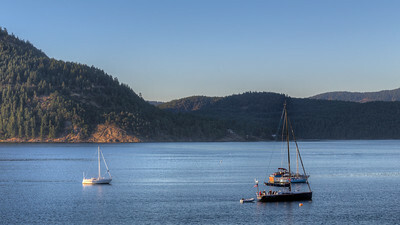 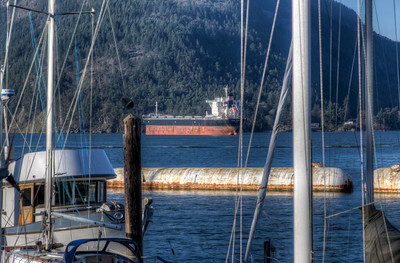 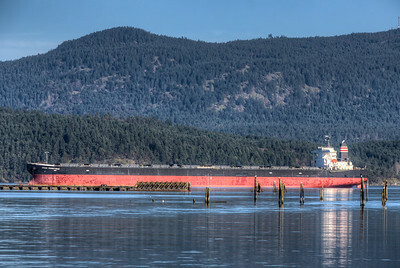 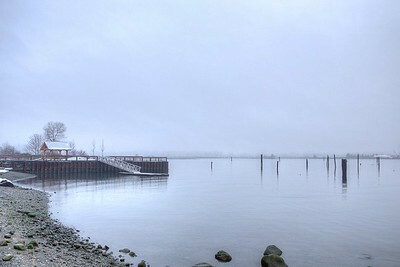 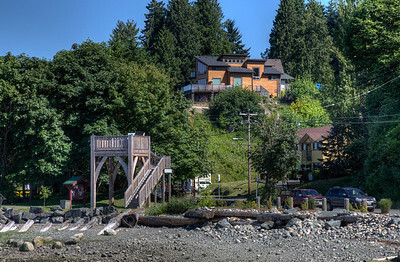 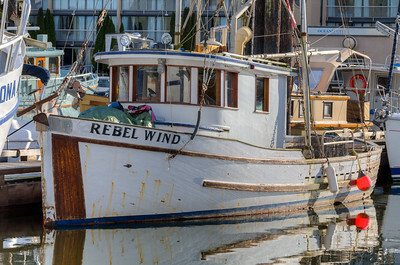 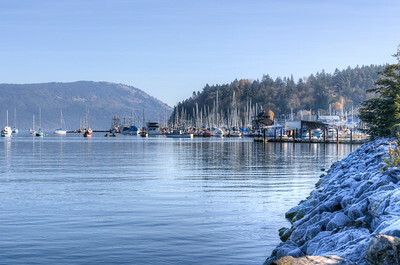 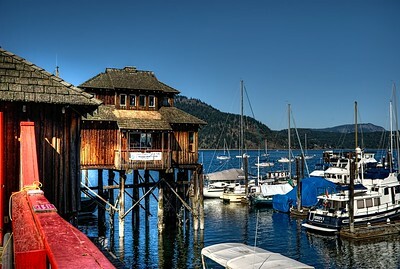 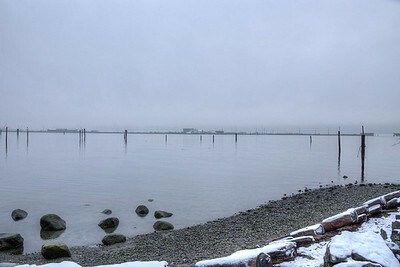 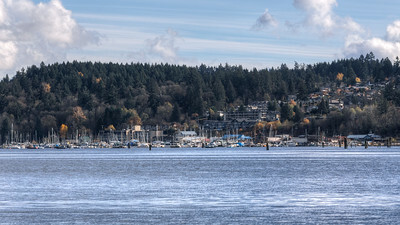 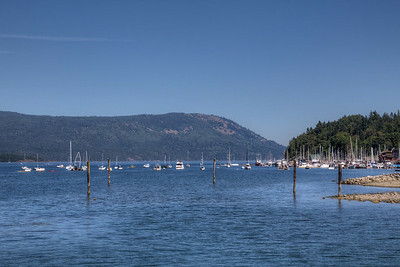 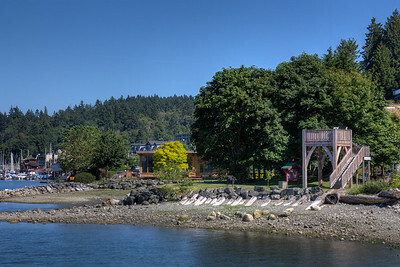 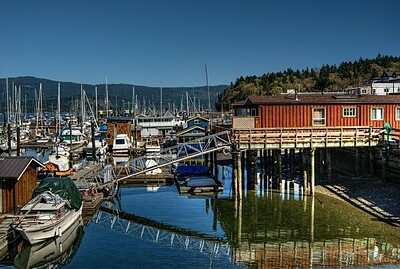 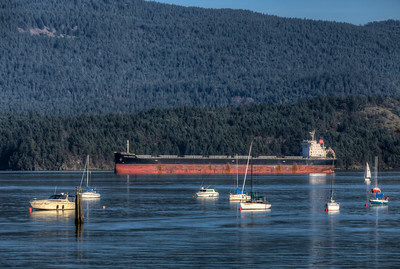 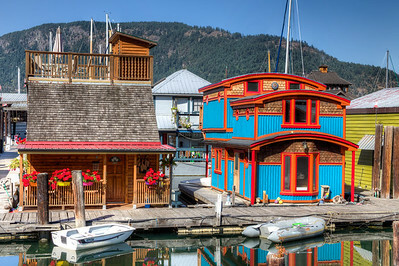 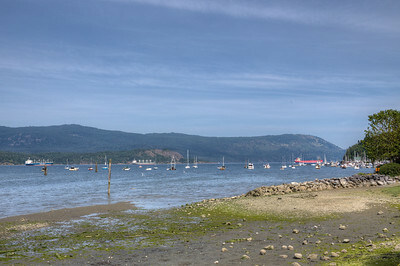 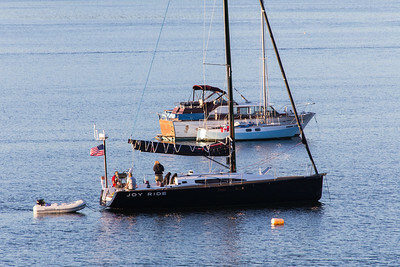 Cowichan Bay is a lovely little community sitting nestled in a bay on the east coast of Vancouver Island. 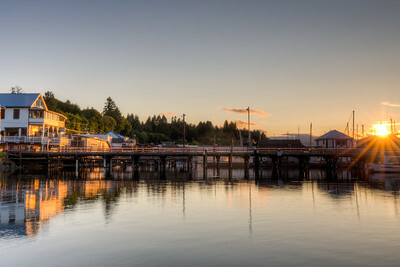 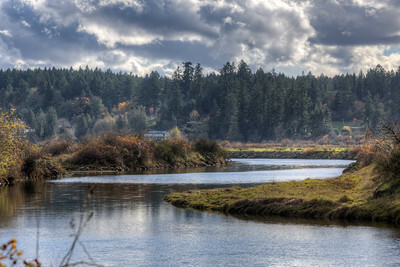 Full of great character and personality, this little town is a hopping destination in the summer, and is full of terrific photo opportunities year round. 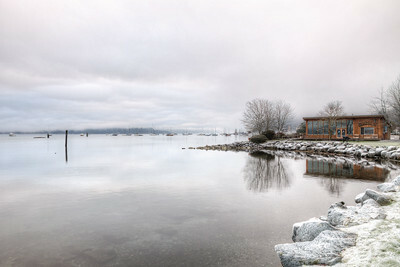 Cowichan Bay Marina - Cowichan Bay, BC, Canada Visit our blog "A Winter's Morning On The Bay" for the story behind the photo. 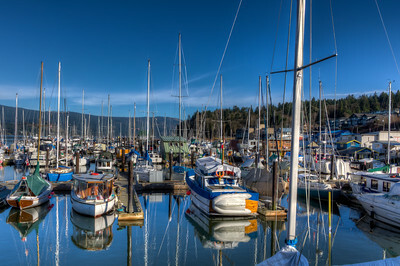 Cowichan Bay Marina - Cowichan Bay, BC, Canada Visit our blog "Chief Tzouhalem’s Mighty Mountain" for the story behind the photo. 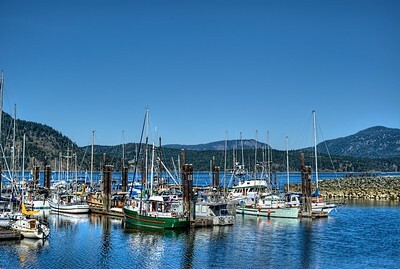 "Safe Harbour" - Cowichan Bay Marina - Cowichan Bay, BC, Canada Visit our blog "Chief Tzouhalem’s Mighty Mountain" for the story behind the photo. 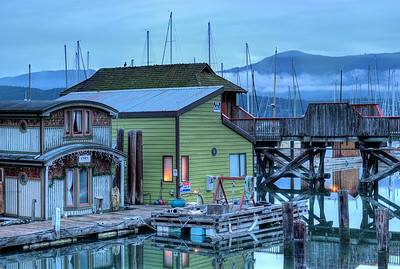 Cowichan Bay Marina - Cowichan Bay, BC, Canada Visit our blog "Looking Out View" for the story behind the photo. 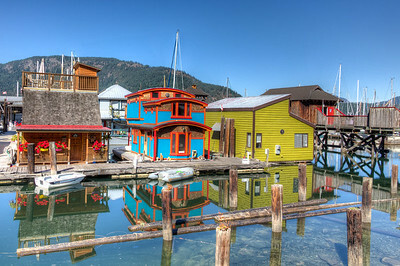 Cowichan Bay Marina - Cowichan Bay, BC, Canada Visit our blog "These Are A Few Of My Favourite Things" for the story behind the photo. 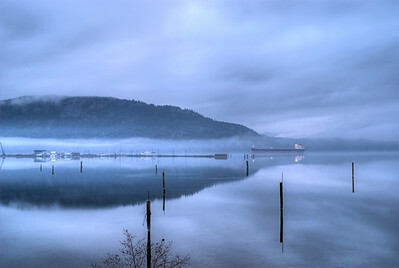 Cowichan Bay Seascapes - Cowichan Bay, BC, Canada Please visit our blog "Two Toads Against The Oil Giants" for the story behind the photo. 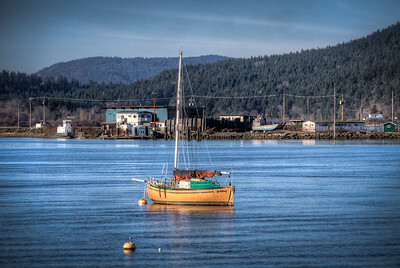 Cowichan Bay Oceanscape - Cowichan Bay, Vancouver Island, BC, Canada Please visit our blog "Thank God It's Friday" for the story behind the photo.